The Contest is closed… But a new one is coming soon! 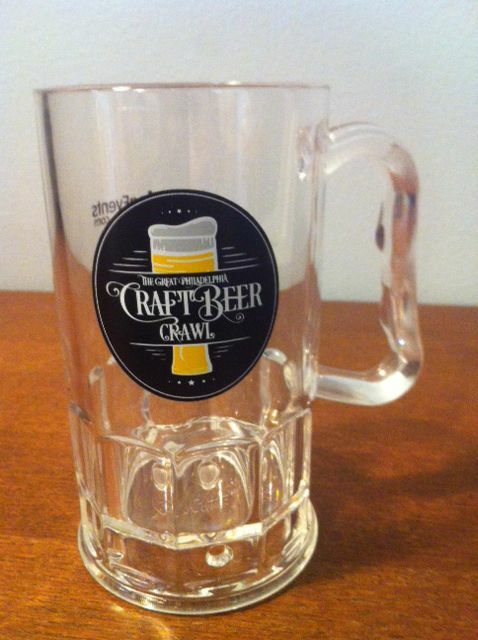 The Rittenhouse Craft Beer & Restaurant Stroll includes 17+ bars & restaurants. Craft beer samples, drink & food specials, dozens of craft beer options, and so much more. An absolutely incredible value and one heck of a fun afternoon with friends! Stroll around to multiple amazing locations (see list below) in the beautiful, historic Rittenhouse area! At each location, you will get two awesome craft beer samples – all included with your ticket! Click here to purchase tickets and see a of list of past and current participating breweries. But you can also win free tickets. Next comment below including your Twitter handle. We have a few pairs of tickets to give away and we will randomly select and announce the winners on Thursday, September 7th at around 8:00 pm. @SKeithJ – It’s Friday Today, Tomorrow, the Day After That, and Then the Next Day. But not Monday. Never Monday. Luckily this contest is now closed. Totally thought this would be a funny comment to win tickets but the funny part is I never read the date! Thanks anyway ya’ll.